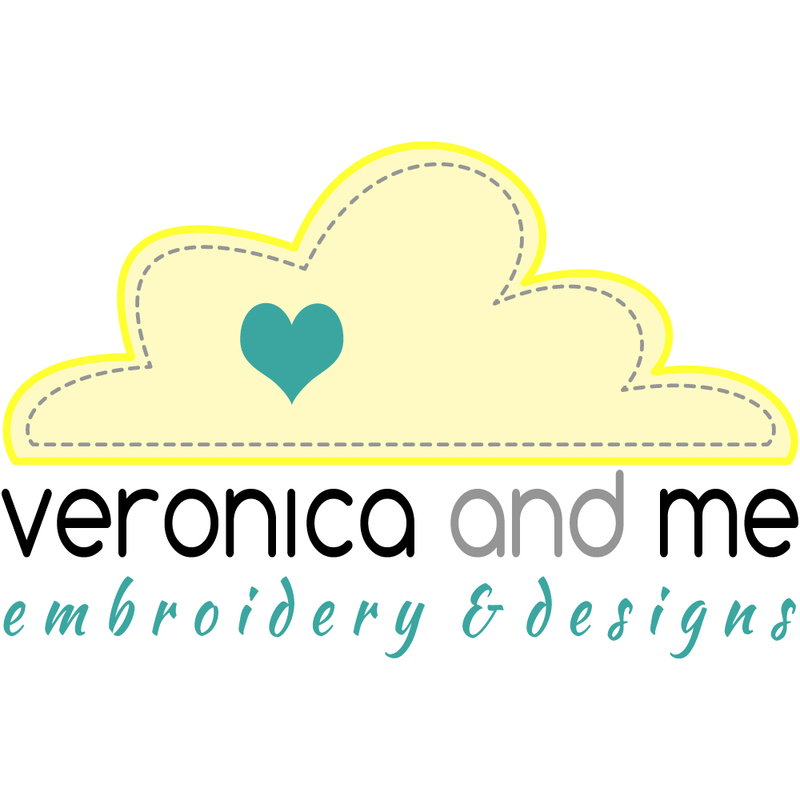 Embroidery Digitizing – What is it? Embroidery digitizing might be a foreign term to you unless you use an embroidery machine yourself or have had to get a custom design created before. Embroidery digitizing is the process of converting your logo, design, text or image into an embroidery design that an embroidery machine will recognise to stitch the design onto your shirt, polo, hoodie or other fabric item. The embroidery design file will tell the machine how and what to stitch and in what order. Unlike designs which are used for the likes of vinyl printing or other decoration activities, the embroidery design needs to be stitched in a specific order to layer each part of the design correctly to create the desired finished product. Embroidery designs are created in specialised software which is essentially vector based, however the end design that is created through the process of embroidery digitizing and is put into the machine is called a stitch file and cannot be altered much without ruining the quality of how the design will stitch. digitizing is not a one button process, it’s a manual process where the Digitizer will recreate the design stitch by stitch accounting for many factors, such as the type of fabric the design is going to be sewn on and how each part of the design are going to interact with each other. If the design isn’t created well, the finished product will be affected. In saying that, not all designs work well for embroidery. If you’ve had a design created by me before or had an item embroidered, we may have had some discussions about parts of the design which need to be altered slightly to get a better end result. Sometimes if the changes are small and will be mostly unnoticeable, I will do some tweaking where I need to during the digitizing phase, but it is definitely worth having your design created by someone who has some knowledge of what works with embroidery if you do intend to have your design embroidered onto clothing or other fabric items. Getting your logo or design digitized can actually be a very expensive process since most embroidery service businesses outsource their digitizing. Where you want multiple sizes of the design on different items (e.g. hats and shirts) there can often be an extra charge on top of that cost to create the files in the various sizes. It can become a very costly exercise. I do all of my own digitizing in-house, which means I can offset that cost to you where you want multiple items of the same design in different sizes and I can be upfront with you about the end product and how the design will look. Like doctors learn how your entire body system works together before they specialise in one area, I believe it’s important to have the person embroidering your items understanding how the design is created and why since it is a very vital part of the process. If you would like to have your design created or digitized, get in touch with me. I will be more than happy to talk through your ideas and help you get the best version of your design created into an embroidery design and stitched onto something you will feel proud to wear.